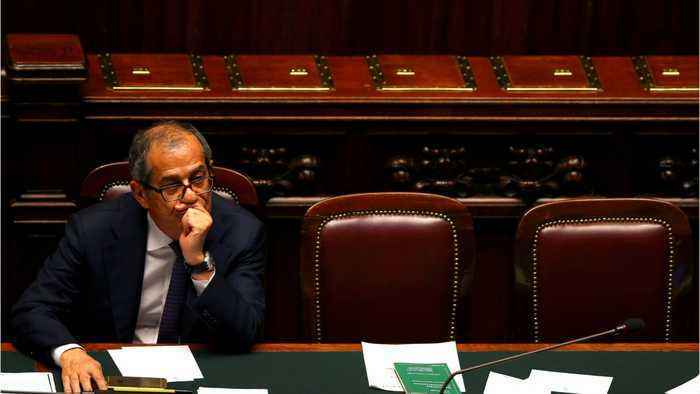 Italy’s new government proposed a 2019 budget with a deficit three times bigger than the previous administration’s target. Reuters reports that this sets up a clash with the European Commission and has sparked a sell-off of state bonds. Italy has the heaviest debt burden among big European Union economies, at 130 percent of gross domestic product. It is under pressure from the EU to rein in spending amid fears it could sow the seeds of a debt crisis in the heart of the euro zone.